This property is a 18-minute walk from the beach. 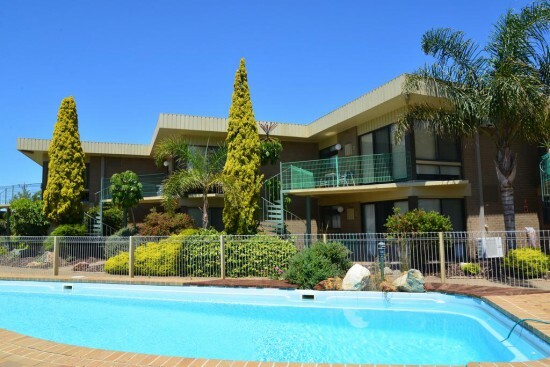 Offering a swimming pool, free WiFi and free onsite parking, the 2-bedroom Emmanuel Holiday Apartment offers accommodation in Lakes Entrance. Bairnsdale is 31 km from the property. This self-contained apartment offers a full kitchen, laundry facilities and a bathroom with a separate bathtub and shower. Towels and bed linen are provided. Metung is 11 km from Emmanuel Holiday Apartment, while Paynesville is 23 km away.